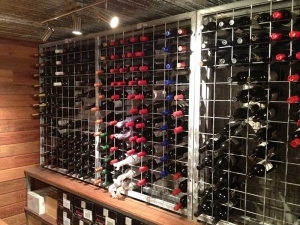 This rack will accommodate 108 standard and 48 magnum bottles. 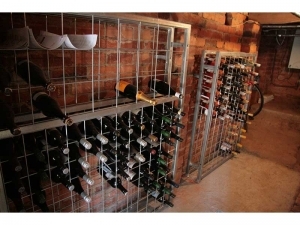 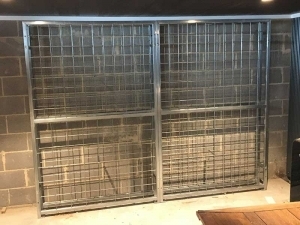 Combo wine racks are manufactured using galvanised steel tube (32mm square) and galvanised mesh (5mm wire on a 100mm grid and 5mm wire on a 150mm grid). 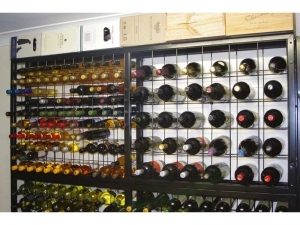 Standard racks are supplied with this "silver" finish. 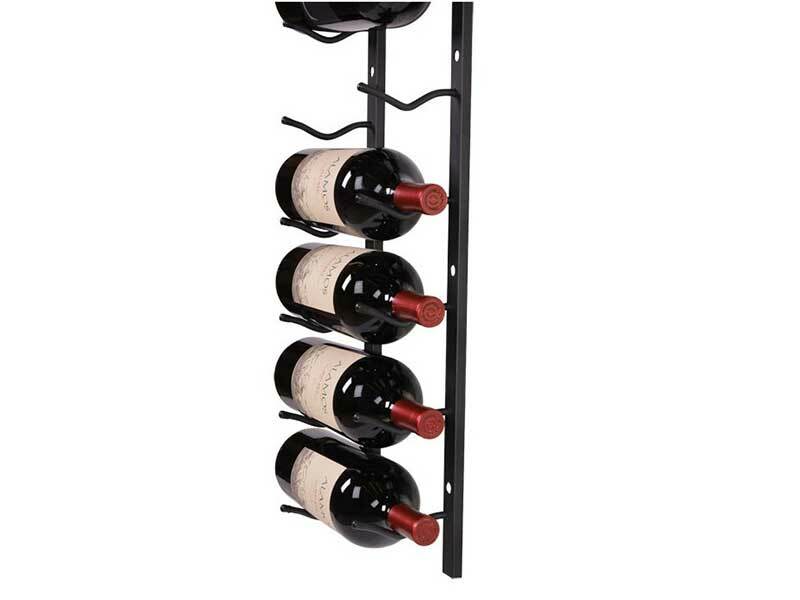 Combo Wine Racks are 194cm in height and 127cm in width (portrait version) or 130cm in height and 191cm in width (landscape version). 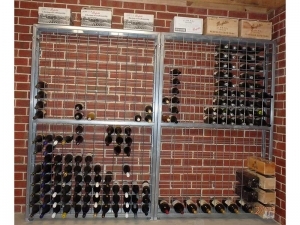 These racks are spaced 30mm further from the rear wall than our standard bottle racks (to accommodate the larger magnum bottles). 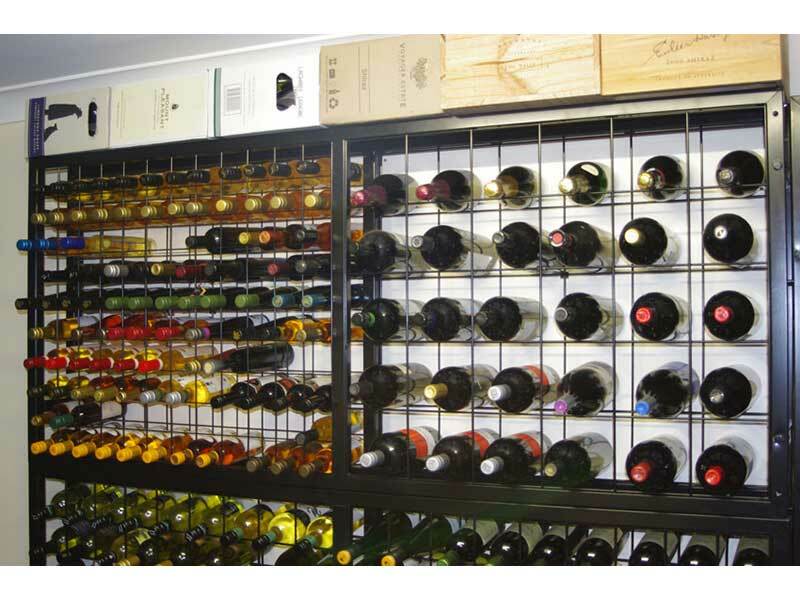 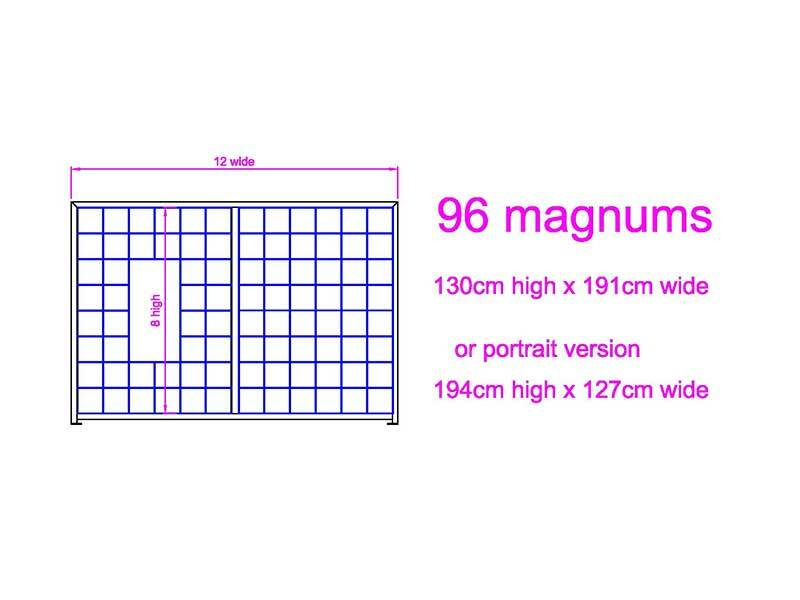 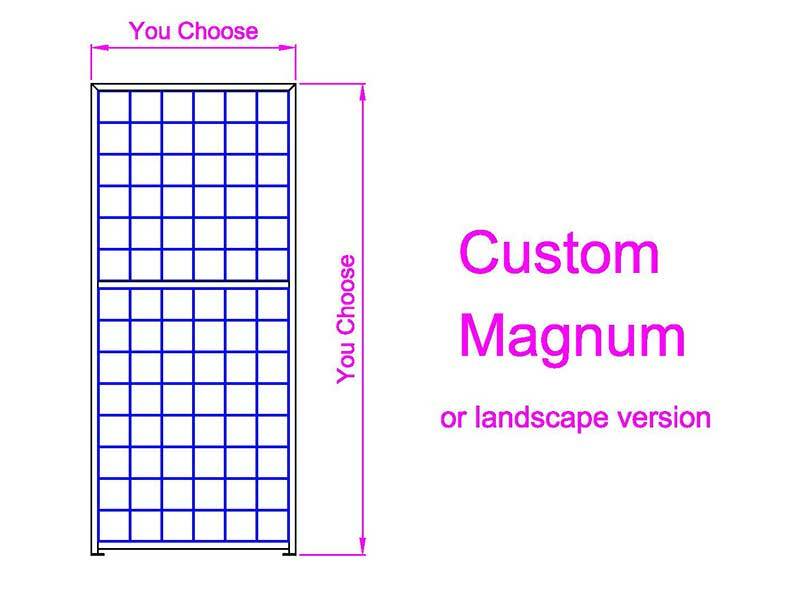 These racks will accommodate magnum bottles of up to 144mm diameter and normal wine and champagne bottles (bottles with diameters up to 94mm). 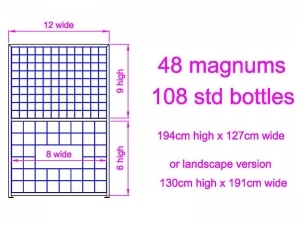 We have a youtube video which shows how our racks are assembled - please click on the "Assembly" link under "Information" to view it.